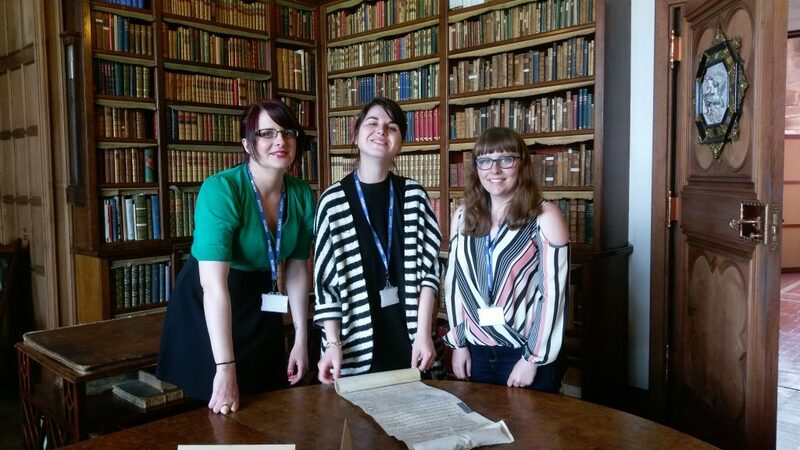 This summer, three undergraduate students from the Centre’s institutions have completed an archival placement at Mount Stuart House. Whilst at Mount Stuart, the students undertook individual projects co-ordinated by Lynsey Nairn, archivist to the house. 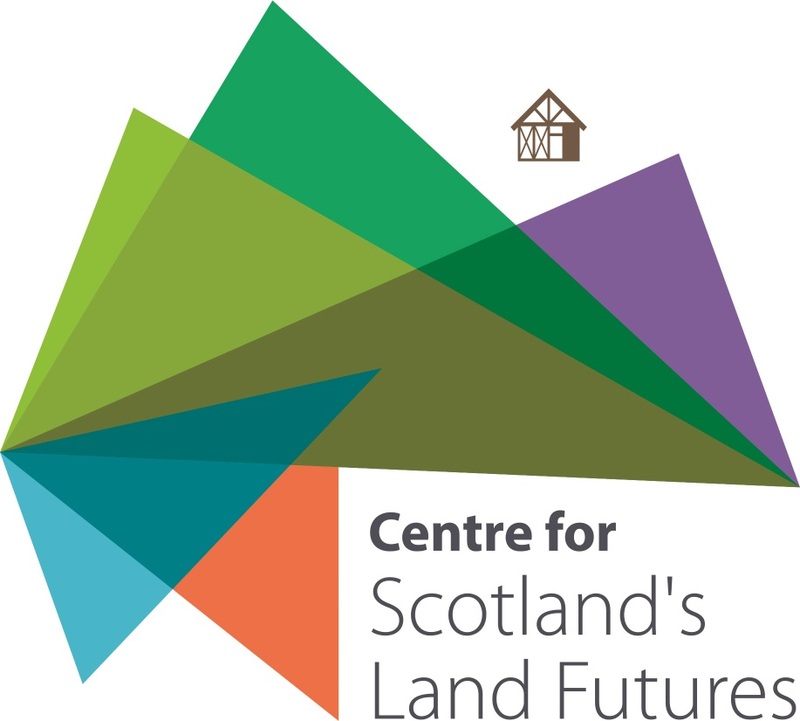 This year the Centre selected one student from each of institution, in previous years having selected students from the University of Dundee. We hear from Silvia Sinibaldi from the University of Stirling on her experiences at Mount Stuart. They said that Mount Stuart gets “under your skin”; several members of staff kept repeating it, or nodding at somebody else’s affirmation, during our first tour of the House. I could just agree, immediately. There is no detailed description or stunning photograph that can fully make justice to the magnificence of the eclectic Victorian mansion, making it impossible to get there actually prepared for what one will find. I was surprised to understand that not as many people as one would expect are even aware of its existence nor of its uniqueness in terms of architecture, art, botany and collections. This internship was an unforgettable experience: not only I had the privilege to call such a beautiful place “my office” for two weeks, but the project we worked on itself was exciting. We had the chance to choose among a few different archive projects; I worked on archive material from the Edinburgh Tapestry Company, which I found extremely interesting also due to the fact that the first tapestry ever woven by them hangs in the Marble Hall of the house, and I had found myself staring at it on the very first day, completely overwhelmed by both size and technique. What made the whole experience truly unforgettable though, was mainly the people: the Archive and Collections team was extremely welcoming, nice and patient, and it was a true pleasure to work with Lynsey, our coordinator, Archivist of the House. Also, I made new connections with students from different universities, or parts of the world, being the Isle of Bute a popular destination for internships of various nature; this gave us the opportunity to spend some time with like-minded people, and added a “fun” factor. Overall, all the different elements worked together perfectly to make the experience at Mount Stuart memorable, one of those I will treasure for the rest of my life.